We supply custom made mosaics , we'll gladly execute any graph or design customized to your preferred size and colors. Contact us for a quote . 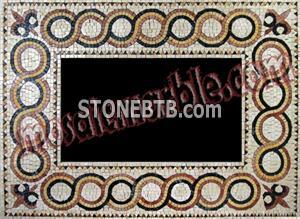 We could supply many kinds of Mosaic,Welcome to your special inquiry.